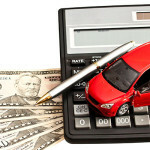 Home » Auto Insurance » Do You Really Need Rental Car Insurance? Along with trying to pick which new cell phone to buy, perhaps nothing is more confusing than deciding if you should purchase rental car insurance. Having the right information can save you money – by not opting for unnecessary coverage or discovering you may be open to unforeseen liability due to dangerous gaps in coverage. If you have good car, health, and homeowners/renters coverage, you can probably skip the extra protection and save some money. But if your auto insurance coverage has holes in it, it may be a good idea to add rental car insurance. That being said, before you get in line at the rental counter, you should talk to your insurance agent and the credit card company you’re using to pay for the rental vehicle. Find out how much coverage you currently have on your own car. Usually, whatever coverage and deductibles you have on your personal vehicle covers a rental car, assuming the car is for recreation and not for business. Verify you have collision coverage, which pays for damages to your vehicle from accidents involving other cars or objects. If you’re not carrying comprehensive or collision, you won’t be covered if your rental car is stolen or damaged in an accident. Check to see whether your insurance company pays for administrative fees, loss of use or towing charges. Many major credit card providers offer rental auto insurance to cardholders and insurance limits can vary greatly between companies, as well as by status of the credit card you use. For example, Visa’s auto rental collision-damage waiver provides reimbursement for damage due to collision or theft up to the actual cash value of most rental vehicles. However, Visa’s coverage kicks in only on theft or damage expenses that are not covered by other insurance or reimbursement. May not provide coverage for other cars, personal belongings or the property of others. May not provide personal liability coverage for bodily injury or death claims. Some auto rental collision-damage waivers provide reimbursement for damage due to collision or theft up to the actual cash value of most rental vehicles. 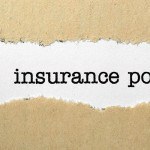 Coverage kicks in only on theft or damage expenses not covered by other insurance or reimbursement In most cases, credit card benefits are secondary to either your personal insurance protection or the insurance offered by the rental car company. In most cases, waivers also provide coverage for “loss of use,” in the event the rental car company charges the renter for the time a damaged car is out of service until is repaired. Waivers, however, may be invalidated if the accident was caused by special circumstances, including speeding or driving while intoxicated. 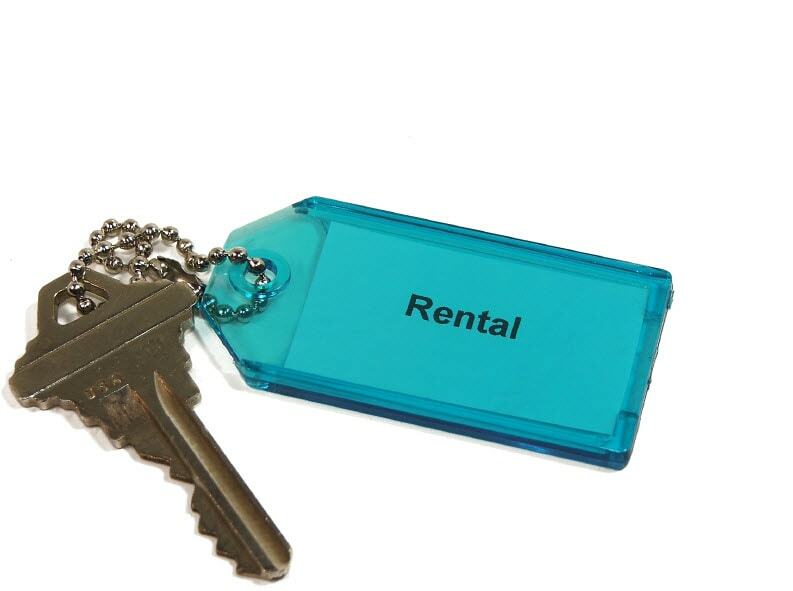 By law, rental companies must provide the state required minimum of liability insurance. If you have sufficient levels of liability protection on your own car, you may consider forgoing additional liability protection. Supplemental insurance runs between $7 and $14 a day. Covers medical costs after an accident. 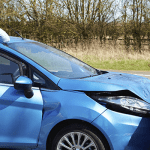 If you have adequate health insurance or are covered by personal injury protection under your own car insurance, you may not need this additional insurance. Costs run from about $1 to $5 a day. Covers the theft of items in your car. If you have a homeowners or renters insurance policy that includes off-premises theft coverage, you are normally covered for theft of your belongings away from home, minus the deductible. The cost of this coverage through the rental car company runs between $1 and $4 a day. The bottom line – make sure you’re protected with adequate insurance on the rental car – don’t expose yourself to unnecessary risk. Have you had good or bad experiences with rental cars? Feel free to share your thoughts in the comments section below. Before you get in line at the rental counter, you should talk to your insurance agent and credit card company you’re using to pay for the rental vehicle. What is Liability Insurance, and Why is it Required?